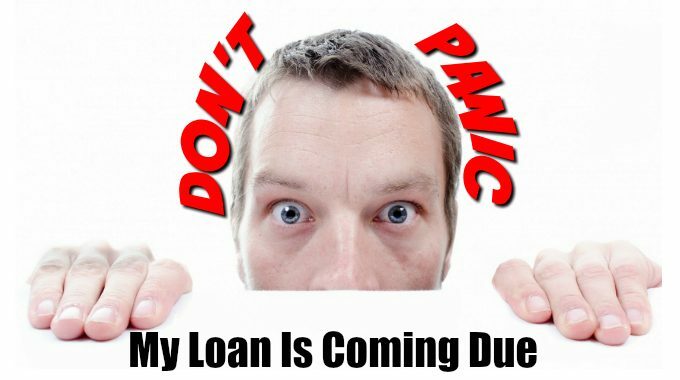 Is Your Loan Coming Due? Don’t Panic! Groupo Gap makes it super easy to refinance your loan! However, as a borrower, never missing a loan payment or being short on a loan payment, is worth it’s weight to us in Gold! 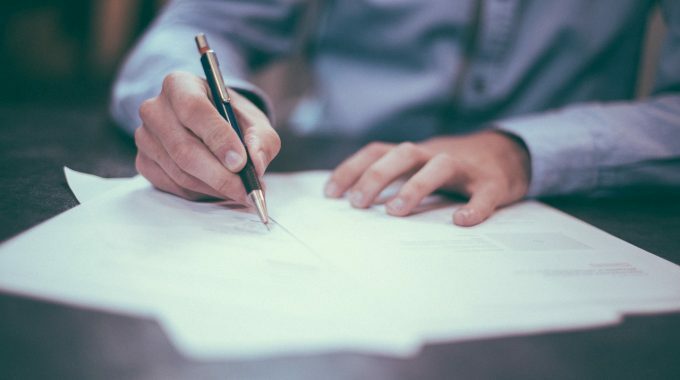 It becomes very easy for us to refer a borrower to a new lender when there is a good loan repayment history. 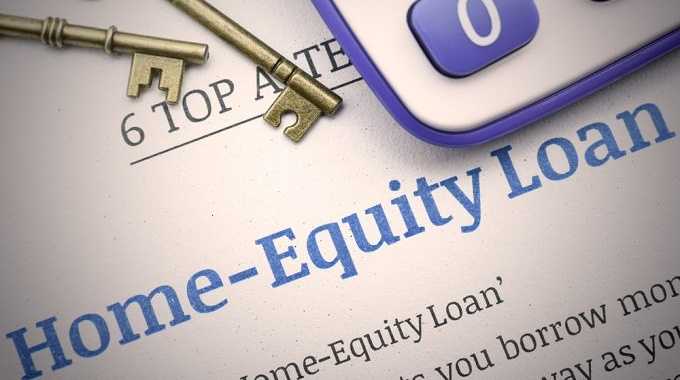 Also, we strongly suggest that the borrower (that’s you, again) pay down their equity loan by a minimum of 10% or more. The reason for this is so the loan amount does not increase, due to fees associated with renewing the loan. So, there is no need to panic. 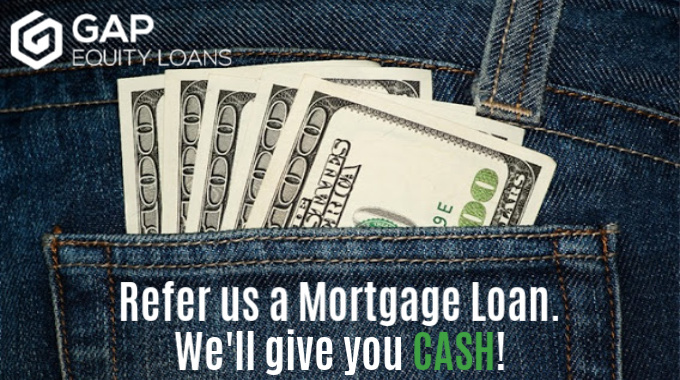 If your loan is coming due then give us a call! Refinancing an equity loan in Costa Rica is possible and much easier than refinancing with a local bank. Geopolitical situations may affect the renewal process, which is beyond anyone’s control. (Global financial crisis, Global conflicts, and Natural disasters) are a few examples.